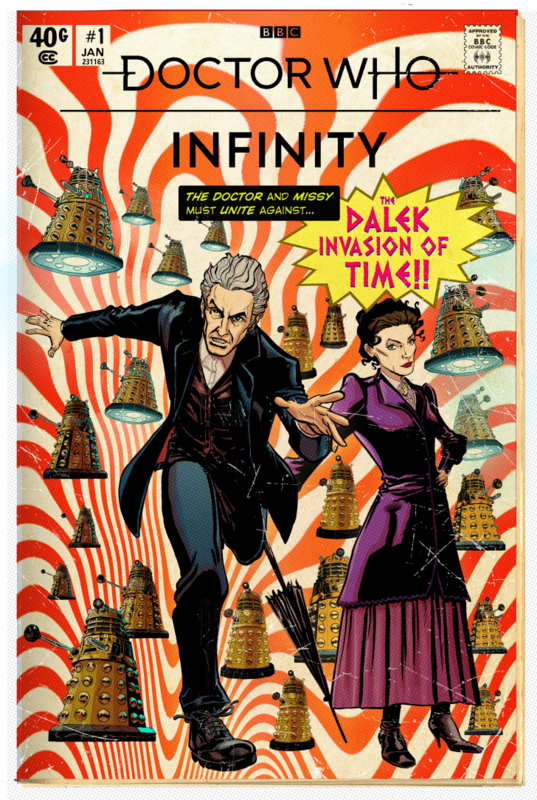 The first three episodes of Doctor Who Infinity, the much-anticipated follow up to the smash hit Doctor Who: Legacy video game are now available to play on PC, Mac and via Steam. The first three episodes of the brand new, comic book style adventures, The Dalek Invasion of Time, The Orphans of the Polyoptra and The Lady of the Lake are available now with more to be released later this year. The mobile and iOS versions will also be released later this month. Each of the Doctor Who Infinity tales are crafted in collaboration between Tiny Rebel Games and Seed Studio, along with a broad team of UK-based talent including well-known Doctor Who actors, writers and artists. Written by George Mann (Engines of War) with art by Mike Collins (The Only Good Dalek) and colouring by Kris Carter (Torchwood), the first episode is narrated by actors Michelle Gomez, who reprises her TV series role as Missy; Ingrid Oliver, who reprises her TV series role as Osgood; and Bella Ramsey (Game of Thrones), who voices new villain Freya in the game. 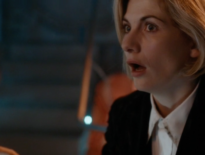 The second episode is written by Gary Russell, the former script editor on Torchwood and writer of countless Doctor Who novels, audio adventures, who has said that this will be his last Doctor Who tale. 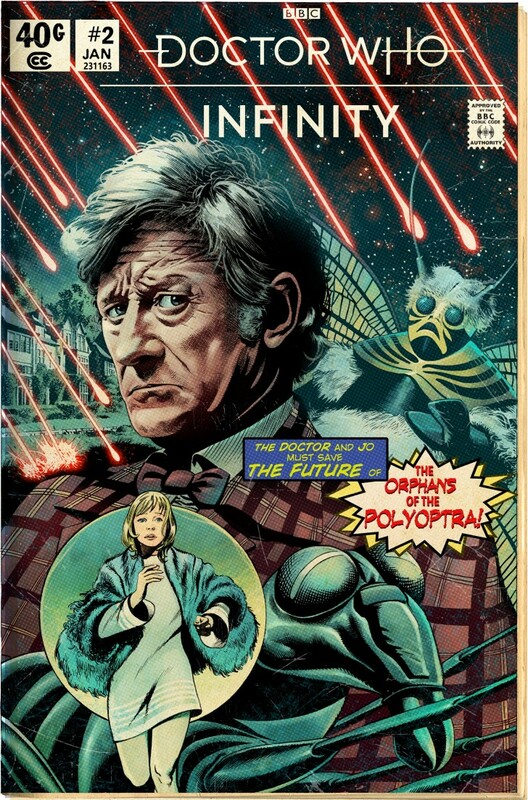 The artwork is by David Roach (Doctor Who Magazine) with colouring by Dylan Teague (2000 AD) with narration by actor Katy Manning, who returns as companion Jo Grant, and voices the enemy. Written by Scott Handcock, who has written and directed many Doctor Who audio adventures, with artwork by Neil Edwards (Iron Man) and colouring by John-Paul Bove (G.I Joe), the third episode is narrated by by actor Celyn Jones playing the role of Geraint. Other voices featured include Katy Manning as Delyth and Marilyn Le Conte as the titular Lady of the Lake. 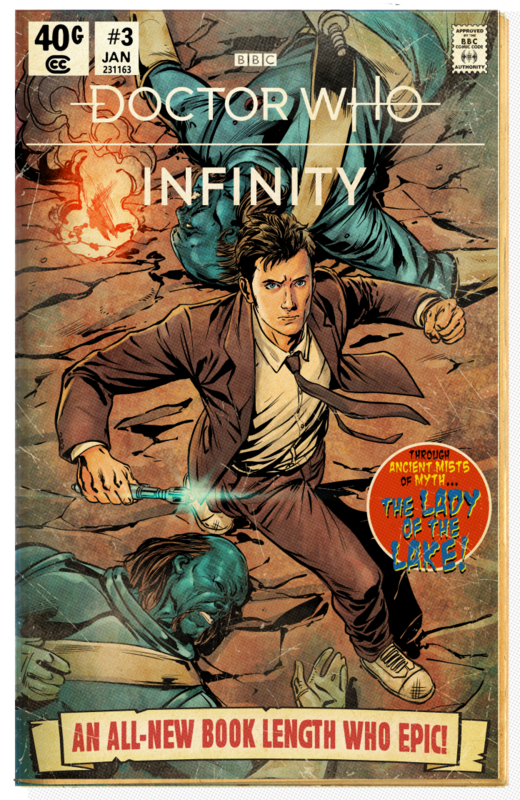 Doctor Who Infinity is now available on Steam, Humble Bundle, Green Man Gaming.